News | Gareth Hill | Published: 09:43, Tuesday July 14th, 2015. 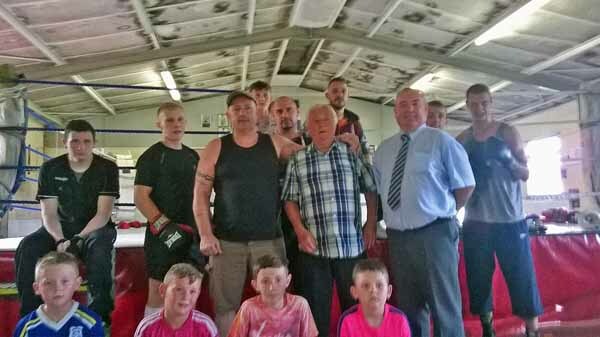 A Caerphilly town boxing legend who received a British Empire Medal (BEM) in The Queen’s Birthday Honours has selflessly dedicated his award to those who trained him. Don Braithwaite, 79, still trains youngsters at All Saints Amateur Boxing Club despite suffering a stroke on New Year’s Eve in 2013. Speaking about his BEM, Mr Braithwaite welled up and said his trainers who helped him to bronze in the Empire Games in Cardiff in 1958 deserved the recognition more. He said: “It should have gone to old Ted Timms and Doug Lawrence. 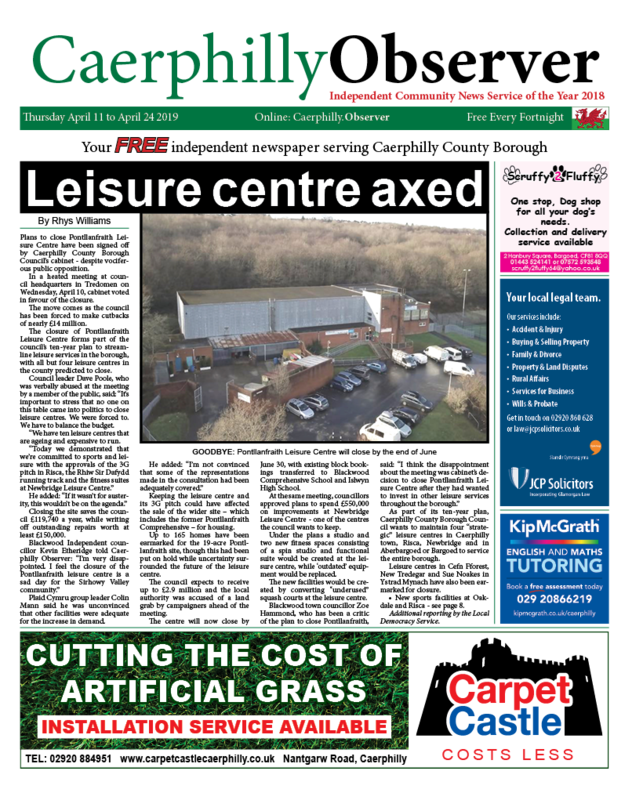 They ran the Caerphilly club for 40 years. Mr Braithwaite still lives in the house he grew up in on South Pandy Road in Caerphilly and fought out of the Wingfield Boxing Club in Llanbradach, that became All Saints, and is now located at Virginia Park. He had 40 professional fights before being forced to retire after an accident at work. Mr Braithwaite said: “I had an accident driving the dumpers and I was still boxing at the time. “But it affected me all over the one side so I couldn’t box, but I still went to the gym with Ted and Doug and joined them with the training. I wasn’t as good as them. “We’ve produced a good number of champions and the new season’s just re-opened and we’ve got some good prospects. All Saints ABC currently has around 30 youngsters on their books and Mr Braithwaite is helped out by trainers Heath Johnson and Jeff Jones. Despite his age, he attends training up to five nights a week and received the BEM after a campaign by the community, with the help of Morgan Jones councillor Mike Prew. 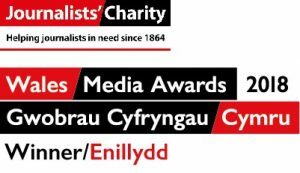 Cllr Prew said: We’ve been campaigning since 2009 to get his work recognised, it’s been an emotional rollercoaster but well-deserved as he’s a top man. “He’s just been on the pads with the heavyweight – he’s a character. All Saints ABC holds training Sundays to Thursdays from 4pm. It is open to people of all ability and sexes.